The Woodbury Yoga Center is a non-profit organization. 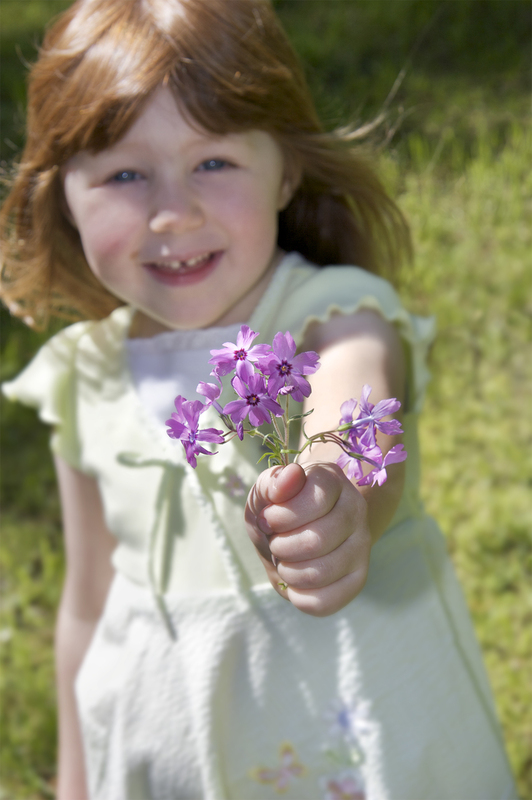 We offer many discounts that allow our services to become available to all. Our "Can't afford it discount" allows us to offer our programs to those who might otherwise not be able to afford the cost. We also offer free yoga to cancer patients who are currently undergoing, or have recently completed treatment. Veterans are also included in our free yoga programs to help alleviate symptoms of post traumatic stress disorder and other trauma-related psycho-emotional difficulties. Your generous donations help to make all of these programs possible. If you would like to make a donation to the Woodbury Yoga Center to help fund these programs or to help with the upkeep and running of the center, you can choose one of the methods listed below. If you would like make a donation, there are a number of different ways to make this possible. You can donate electronically by clicking the Just Give link shown above allowing you to donate using a credit card. 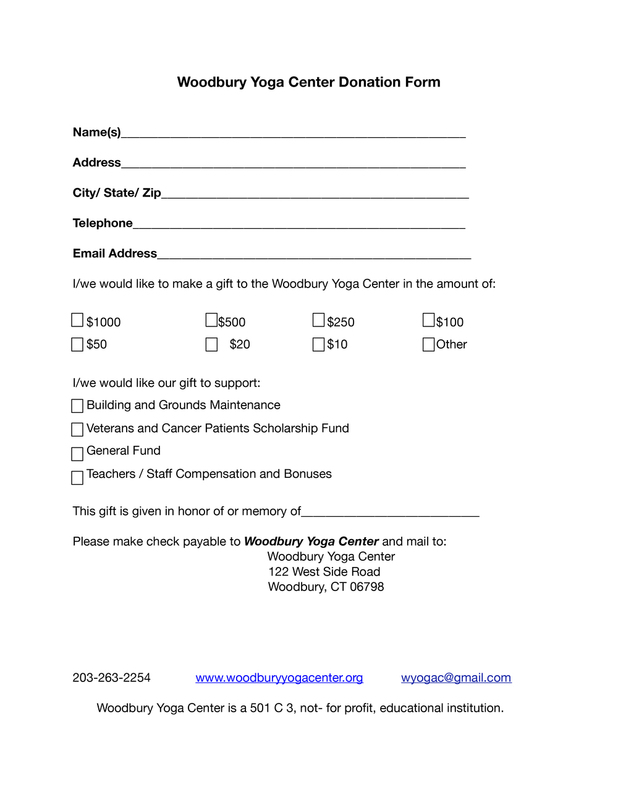 You can also print the form shown on this page and mail a check payable to Woodbury Yoga Center. If you would like to include your donation with your registration fee, just indicate on your registration form the amount you wish to donate and add that amount to your class fee.